San Francisco – CA – (RealEstateRama) — Capital Pacific, a leading retail investment brokerage firm, recently represented the seller of a 3,510 SF Burger King located on the southeast corner of Spring Hill Drive and Anderson Snow Road, in Spring Hill, FL. The property was sold all-cash for $1,305,000 to a non-1031 buyer. 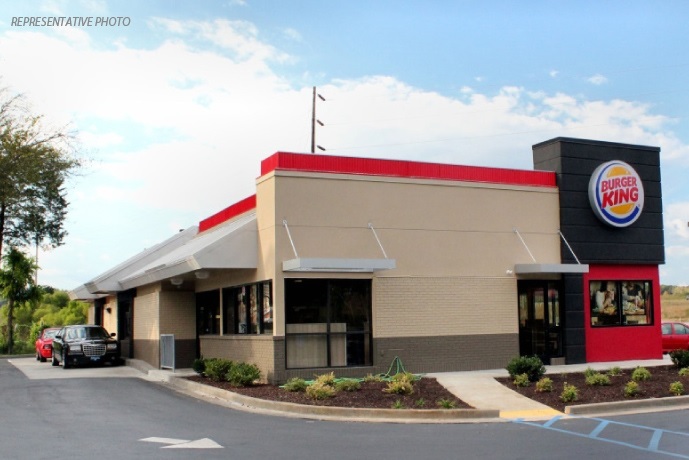 This newly opened Burger King drive-thru is on a 15-year absolute NNN ground lease. The subject property is located in a new Walmart Neighborhood Market anchored center with excellent visibility and access from two thoroughfares. Other retailers in the area include AutoZone, Publix, Walgreens, Kohl’s, and Target. Rick Sanner and Aaron Susman of Capital Pacific represented the seller, and commented on the market, saying “Long term triple net properties continue to see very strong interest from non-1031 buyers despite historically low yields.” Capital Pacific has sold over 20 properties with Burger King as a tenant.